We gave you a little preview of T Dub a few weeks back from the 2010 Nike Contest, here’s a little compilation of a few dunks you’ve never seen before. This guy is incredible! With a 55″ vertical leap, every dunk looks effortless. 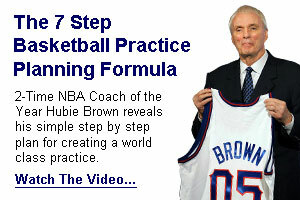 Our only question here @ GuidetoCoachingBasketball is: can anyone top this guy? Share this with your friends!